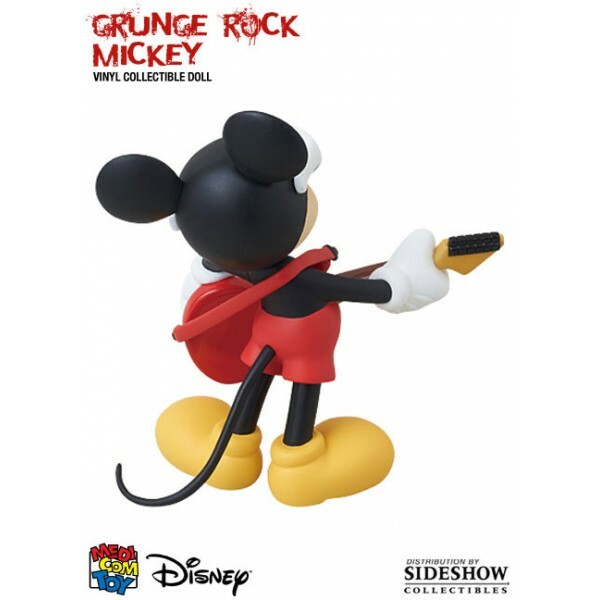 Sideshow Collectibles is proud to bring you Medicom Toy Corporation´s line of high-quality vinyl Disney figures! 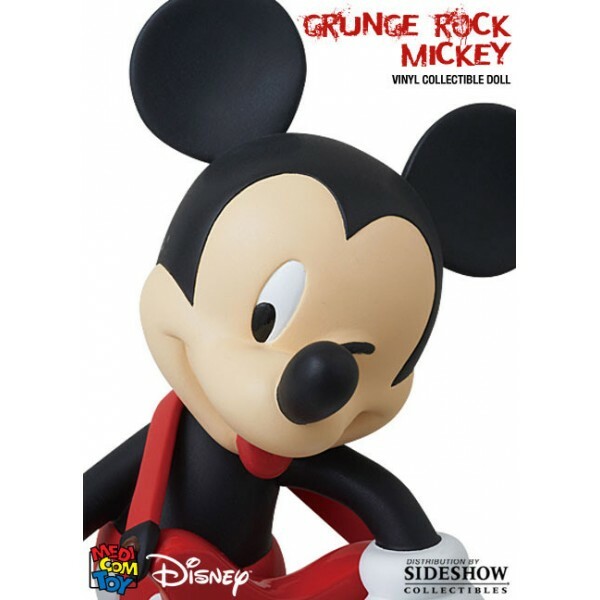 Medicom has designed the Disney VCD line with the serious Disney collector in mind, realizing each character accurately and faithfully. 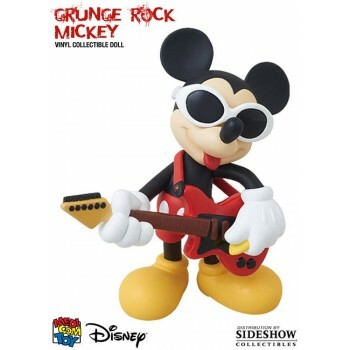 The newest entry, Grunge Rock Mickey makes a great addition to any Disney collection!